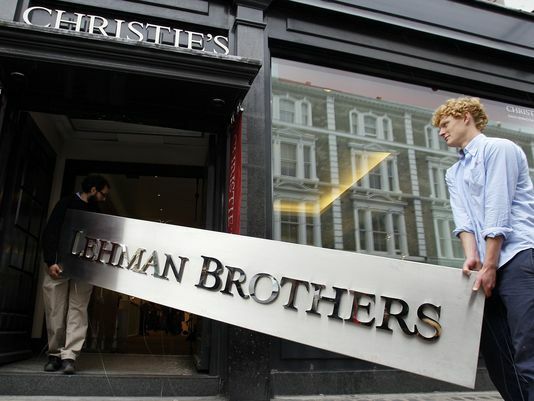 It’s Part II of John’s attempt to read every single book on the financial crisis of 2008. Check out Part I here if you missed yesterday’s introduction. Today we talk about the two most famous books the crisis produced. The first book I read was probably the most famous book on the subject of the financial disaster. Sorkin’s book was an award-winning best seller, and it was adapted into an HBO film. It also has the most iconic name. It’s easy to understand why TBTF was such a hit: The book is essentially a thriller, depicting the days and months of greatest turmoil. It’s not so much about the causes of the crisis as it is about the disastrous results. Sorkin embraces the thriller-quality of his narrative, and he does it very well. The book is excellent at setting scenes and introducing a myriad of characters. His scenes are short—rarely more than two pages long—and colorful, with lots of detail and dialogue. Although there are over 150 people introduced (there is a helpful eight-page Cast List in the front of the book), Sorkin does an excellent job of making them all seem unique—a difficult task, since almost all are rich, middle-aged white guys. He includes just enough backstory to provide context and make them seem like real people, without weighing down his narrative. Shane Carruth, the writer/director/star of Primer, has a new movie coming out. A guide to the Infinite Jest references in last week’s episode of Parks & Recreation. 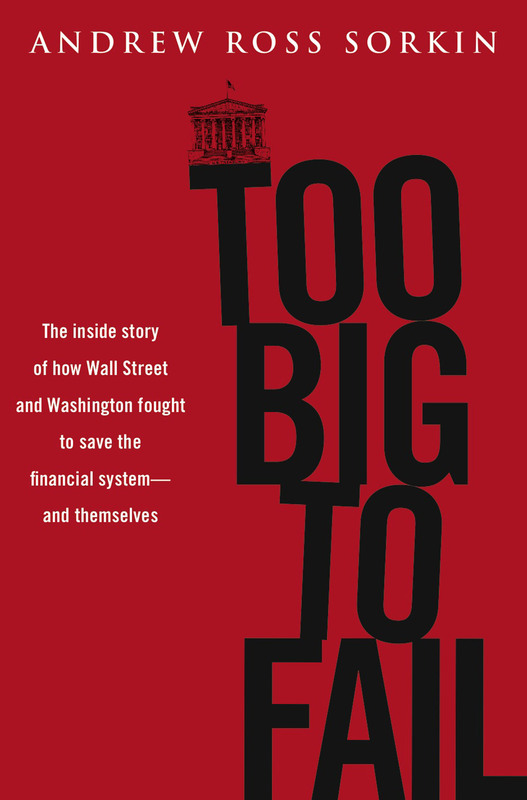 Matt Taibbi on the future of Too Big To Fail banks. Speaking of banks, what’s the future for Bitcoin? Apple’s latest endeavor: a new $5 billion office.